Don’t give allergies a fighting chance. Enjoy the beauty of the season with Ala-hist IR and Ala-hist PE. 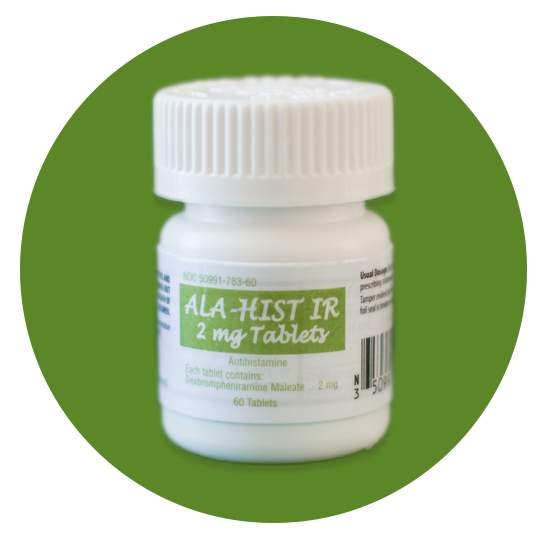 Ala-hist IR and Ala-hist PE temporarily relieve the symptoms of hay fever (allergic rhinitis) or other upper respiratory allergies, such as runny nose, sneezing, itching of the nose or throat, and itching, watery eyes. Ala-hist PE may also temporarily relieve nasal congestion and reduce swelling of nasal passages. Sniffles can drain your day and just be an overall nuisance. 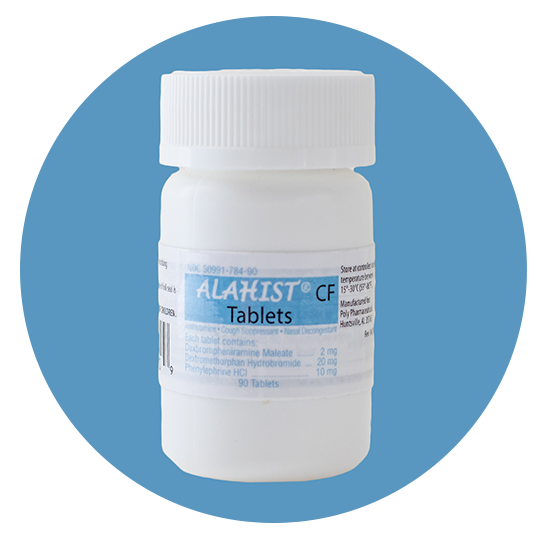 The ingredients in Ala-hist IR and PE can temporarily alleviate nasal discomfort and drainage caused by certain allergies. Allergies can affect you any day of the year and keep you from doing the things you love most. Taking an allergy medication like Ala-hist IR or PE can alleviate symptoms and help you feel better, so you can get back to being you. 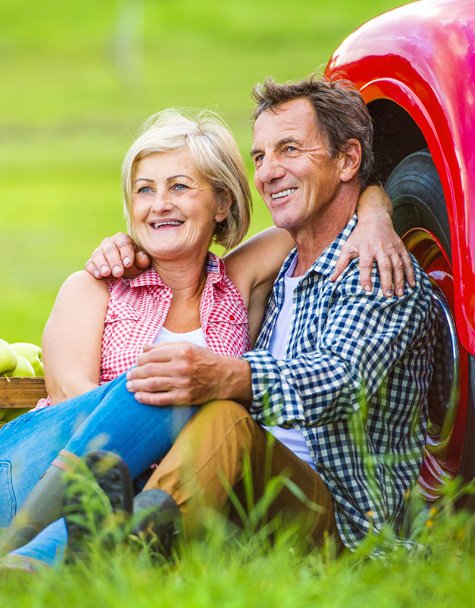 Patients who take Ala-hist IR or PE may see a reduction in symptoms for 4-6 hours. The main ingredient in Ala-hist IR and PE, dexbrompheniramine maleate has helped some patients achieve relief who weren’t able to do so on other therapies. Compared to 24 tablets in other over the counter allergy medication. Soldier up against your allergies with Ala-hist IR or PE! 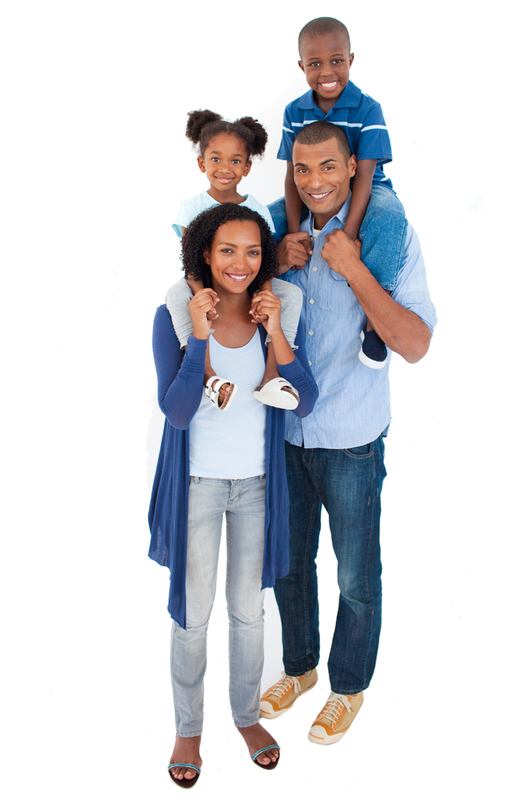 It is estimated that 55% of people in the United States test positive to one or more allergens. Allergies are a common problem and impact us in many ways. Did you know up to 4 million work days are lost each year due to hay fever and its symptoms? Anyone can get allergies, at any age. You could develop them as a child, or you might not have any symptoms until you’re an adult. According to the Asthma and Allergy Foundation of America, more Americans than ever say they suffer from allergies. It is among the country’s most common, but overlooked, diseases. According to the latest data, in 2012, 17.6 million adults and 6.6 million children had hay fever. Allergies are complex and people react to different medications to treat their allergies in different ways. Many physicians advise their patients that the key ingredients in Ala-hist IR and Ala-hist PE may help them manage their symptoms. Contact your doctor or health care provider right away if you have an adverse reaction.